1st place in the Slovak Press Photo 2017 in the category for foreign photographers !!! 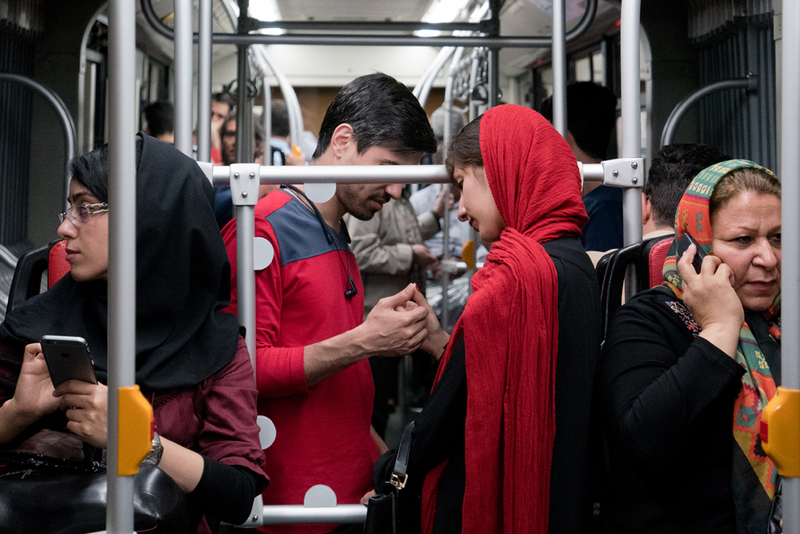 Iran in love. Tehran. The space of the bus is divided, women travel separately, separately men. Love does not knows these limits! 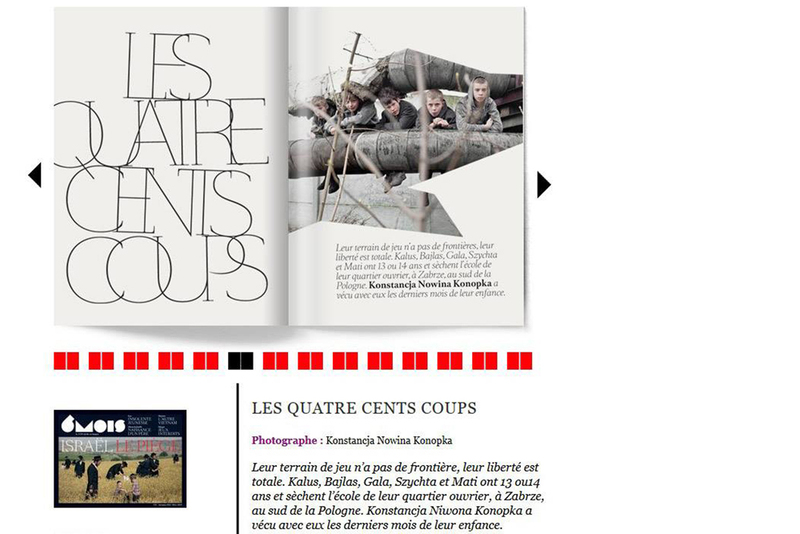 I invite you to view my photograph at the Sztuka Now exhibition in the National Museum in Krakow. All works can be purchased in the auction !! A limited print from the Minecraft series in the most beautiful setting of Zbyszek Kordys. Income from sales for Szlachetna PACZKAi! Noble goal! Second place in the Slovak Press Photo 2016 in the category for foreign photojournalists. 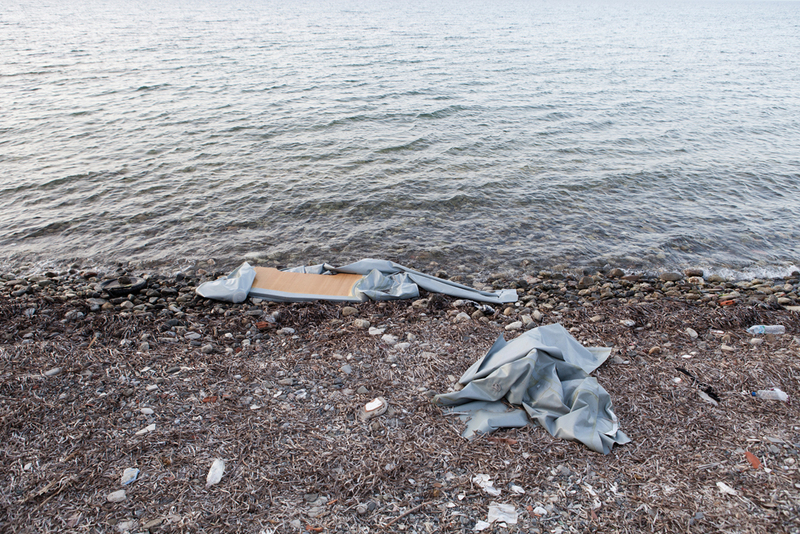 Thrown across the sea to the shore, punctured pontoons of people who did not manage to get to the "better world" A series of photographs that were created at the beginning of September 2015, along the coast of the Greek island of Kos on the stretch from Fokas to Lambd. * According to Greek UNCHCR data, more than 3,000 refugees have been killed while crossing the Mediterranean. 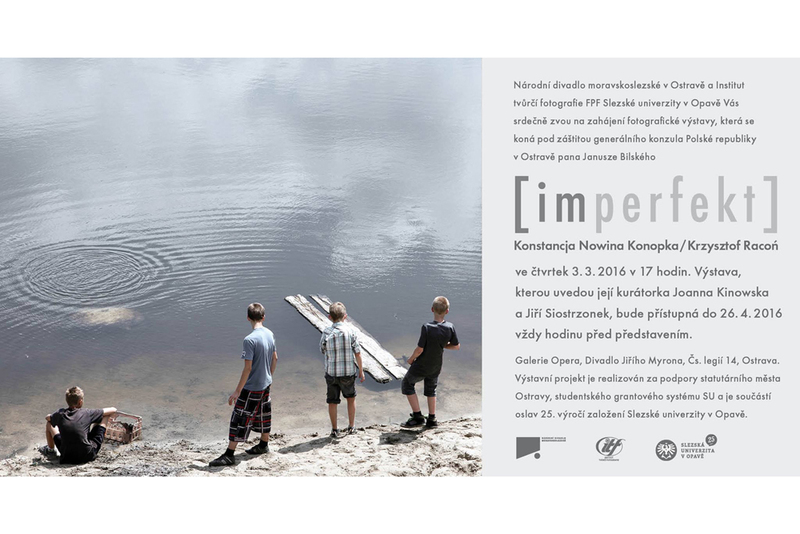 Opening of the Imperfect exhibition - Konstancja Nowina Konopka & Krzysztof Racoń at the Opera Gallery in Ostrava, which can be watched until April 26. The exhibition can be viewed from March 3 to April 26 2016. 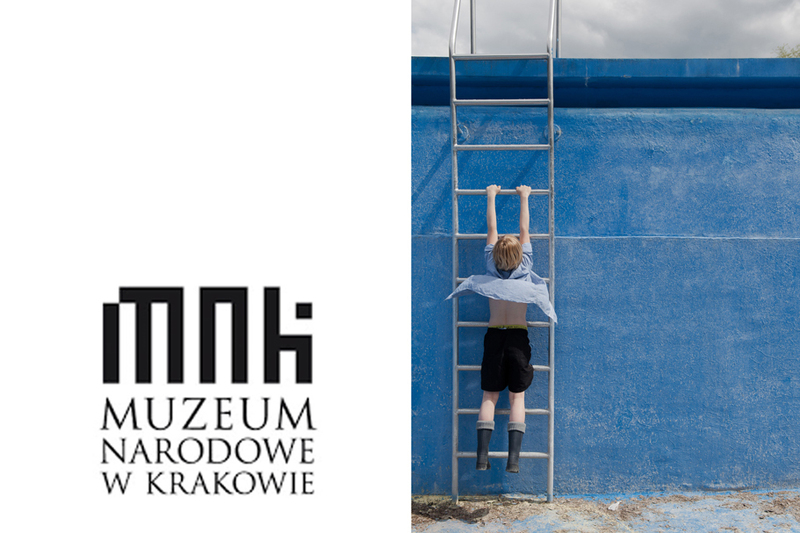 Two authors two stories | two worlds | will meet with each other | Konstancja Nowina Konopka Krzysztof Racoń exhibition curator Joanna Kinowska | Welcome | it will be beautiful. Game over! - end of mine - Minecraft exhibition lasting two years, which could be watched from December 10, 2015 - January 31, 2016 at Galeria Pauza in Krakow. Thank you to everyone watching !! Thank you Pauza Gallery !! 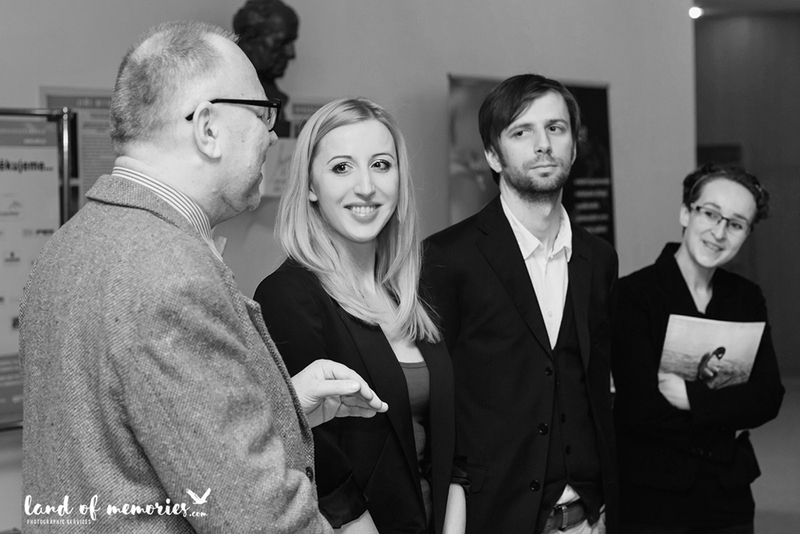 Thank you Joanna Kinowska - curator of the exhibition !! And thank everyone who honored me with their presence at the opening !! I invite you to watch the relation from the opening of the Minecraft exhibition - December 10, 2015. Fot. Karolina Moskała. On Friday, we play with difficult at the highest level blocked and dots in the life bar. If you are dead, the map will be deleted! I invite you, tomorrow at 5 pm in Olsztyn on the Market Square. Minecraft. 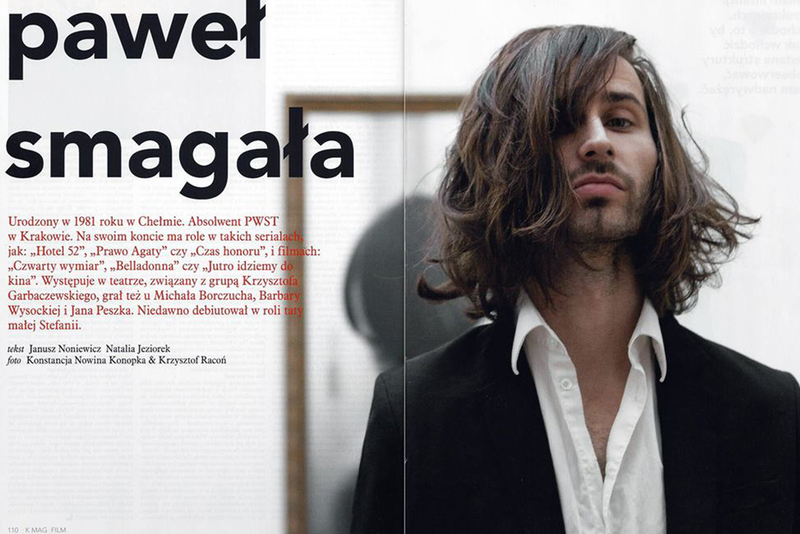 Curator: Joanna Kinowska. 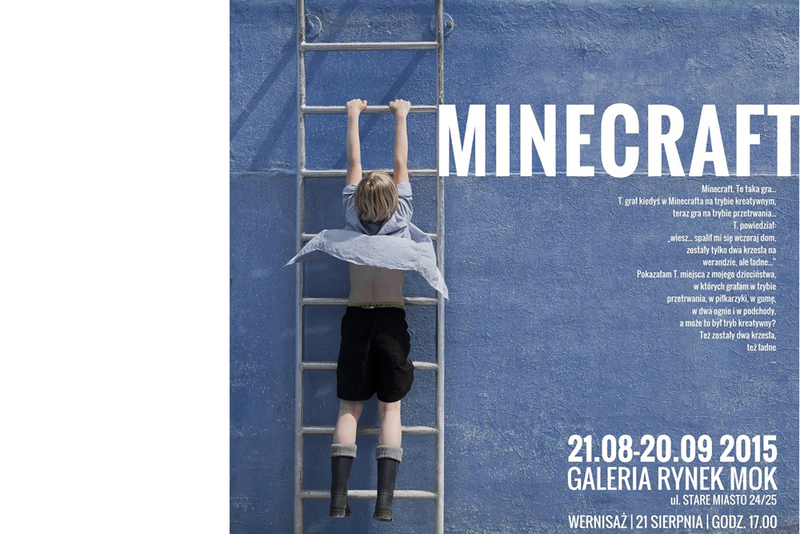 Already on August 21 at 17.00 in the Galeria Rynek Miejskiego Kultury Center in Olsztyn, the premiere of the original Konstancja Nowina-Konopka project entitled "Minecraft" will take place. The exhibition is under the patronage of the monthly 'Bez Wierszówki'. 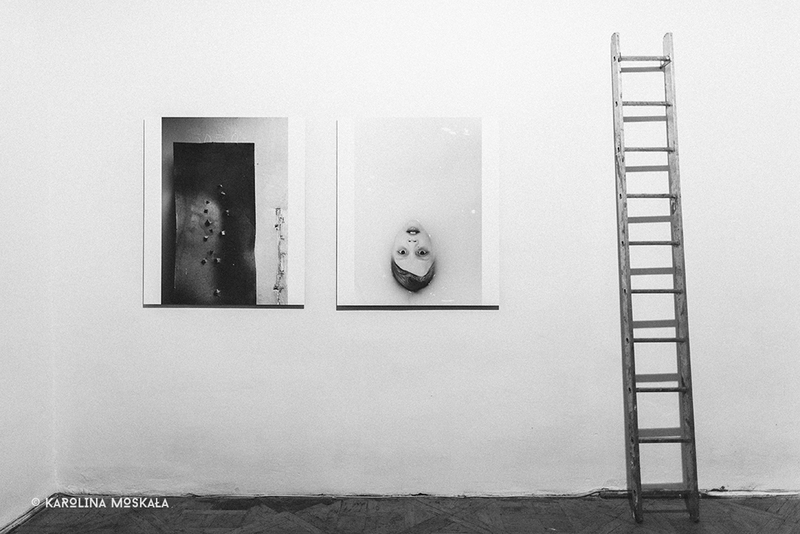 The exhibition can be viewed from August 21 to September 20, 2015. 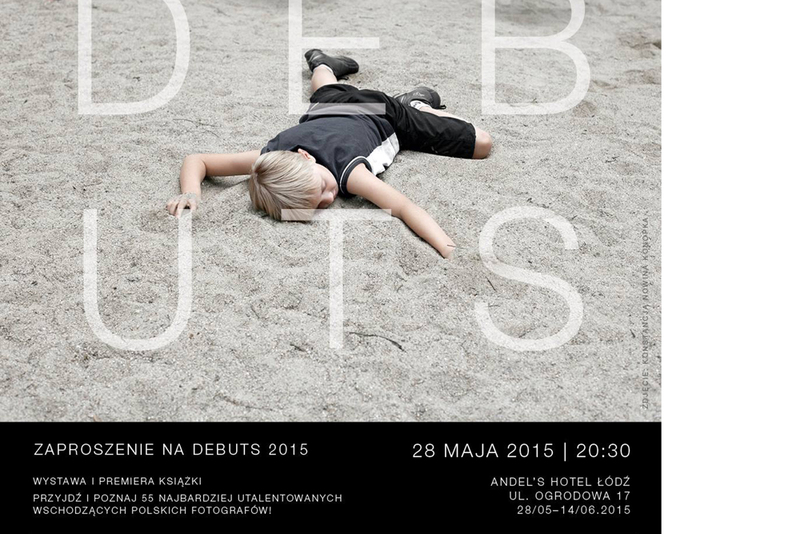 I invite you tomorrow at 8:30 pm to Andel's Hotel in Łódź for the exhibition and premiere of the book DEBUTS 2015, in which you can find my photos from the series Minecraft. Today is a great day! 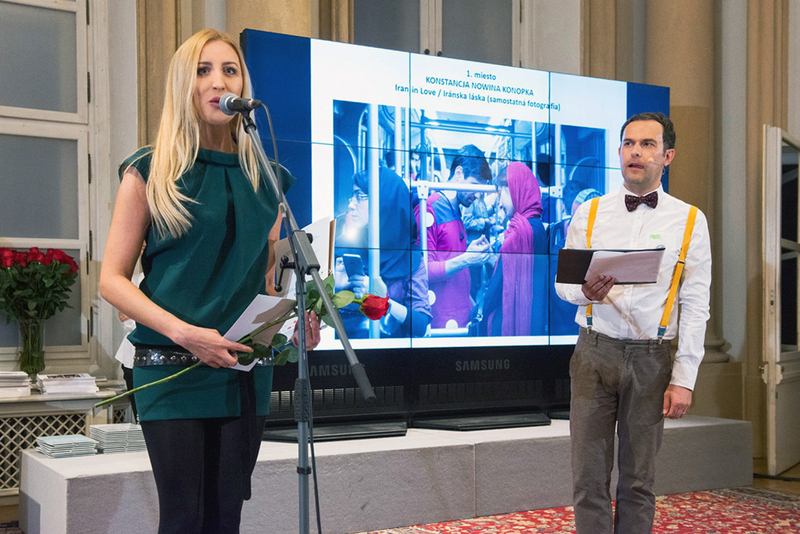 25 years of the Institute of Creative Photography of the University of Silesia in Opava. 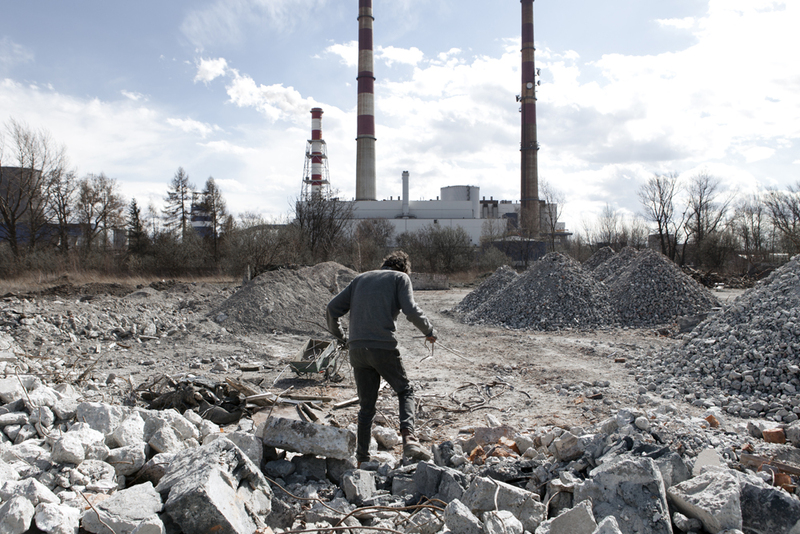 In the 25F ITF catalog you can find my photographs from the series of 1001 evil deeds. Several photos also went to the exhibition. 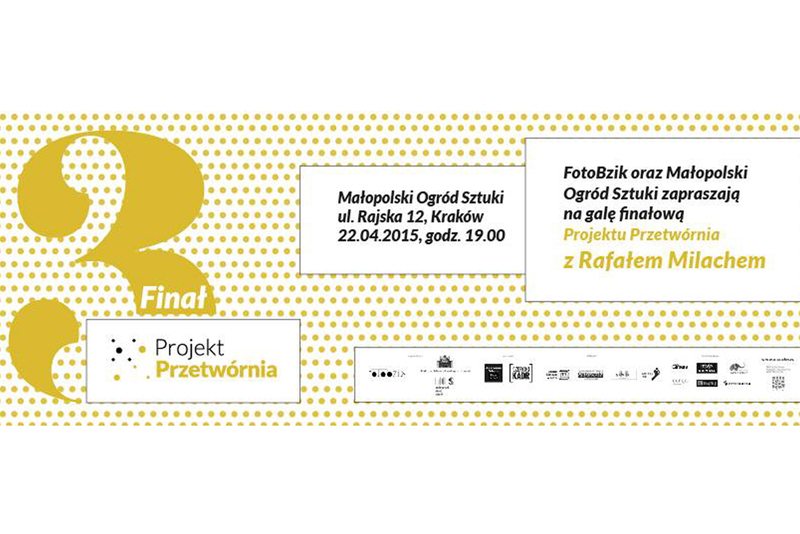 In the grand Finale of the Projektu Przetwórni with the participation of Rafał Milach. 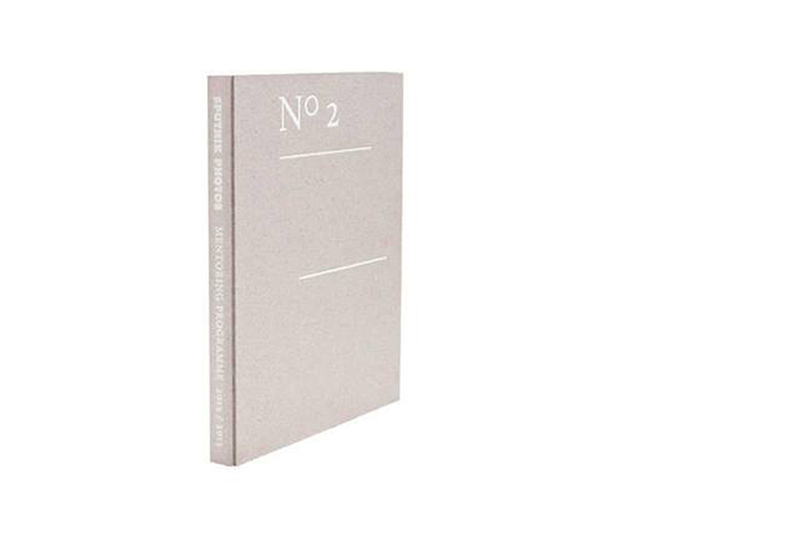 NO 2 : Sputnik Photos Mentoring Programme 2012/ 2013 annual publication presenting work of 10 emerging photographers. Photographers: Dominika Gęsicka, Karolina Gembara, Konstancja Nowina Konopka, Krzysztof Racoń, Gregory Michenaud, Wiktor Dąbkowski, Kuba Bors, Marta Berens, Maciej Gapiński, Łukasz Gryko.